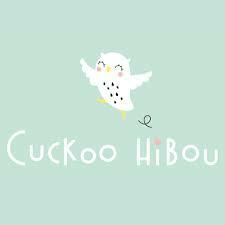 We love creating special educational events to get children to have fun, while discovering both our language and French culture. 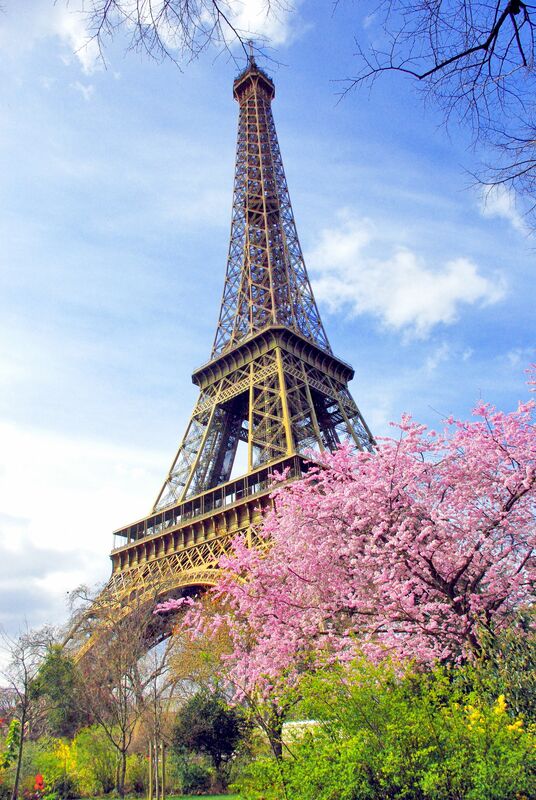 Please do not hesitate to contact us if you wish to create your own event with a French touch! Suitable for all levels of French. 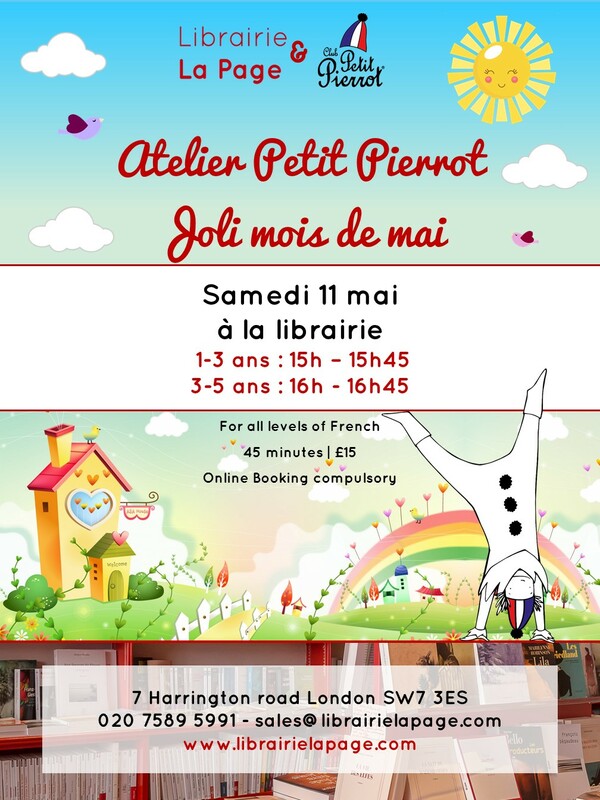 Join Club Petit Pierrot for a fun adventure in French with storytelling, songs, dance and craft. 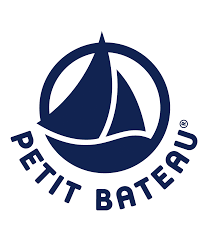 Free Family event organised in partnership with Petit Bateau. Not only will the children have fun, but they will also learn some French! All ages welcome, no booking required. If you are passionate like us about children’s literature, you will not want to miss this! 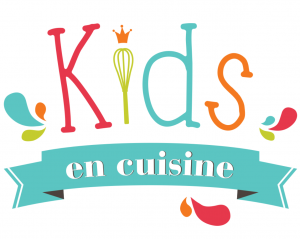 We are delighted to be a partner again of the South Ken Kids Festival ! Stella Bataille our director will be introducing the Drawing Duo with Magali Le Huche et Chris Haughton on Sunday 25th November. 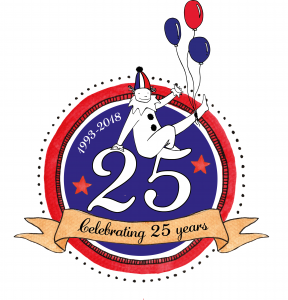 Prepare yourself for a brilliant selection of children’s writers and illustrators coming from both sides of the Channel to the Institut français and participating London schools, under the ever-generous patronage of the marvellous Quentin Blake. 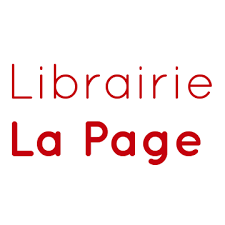 Brilliantly bilingual throughout, the festival is an occasion to celebrate children’s writing, illustration, translation, and children’s books in all their glory. Put on your fashionable dancing outfit and let us transport you to a little corner of France for our coolest Family event yet! 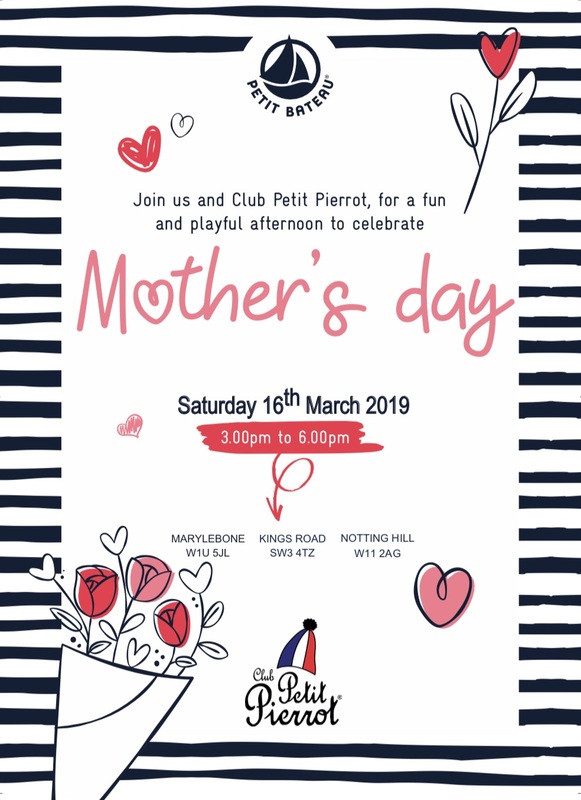 3.30-4.30pm Dancing & singing animated by a French DJ and the Club Petit Pierrot team too! 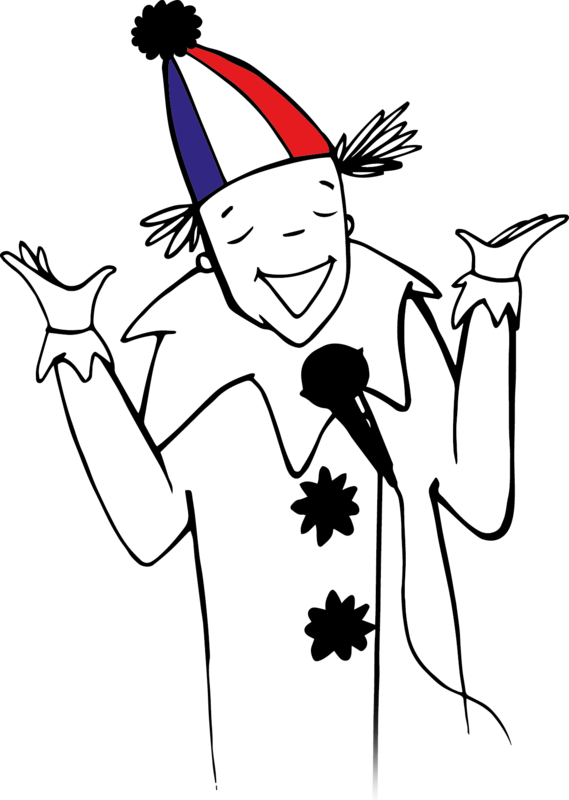 French Pop songs & songs from the Club Petit Pierrot CD. This event is supporting the charity “Just Shelter”.